New! Azul: Stained Glass of Sintra! 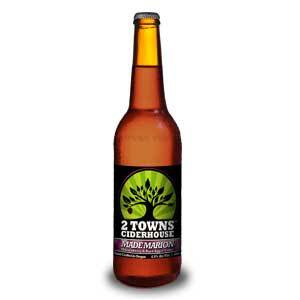 Just in time for the holiday season! This game is sure to be a hit, and the perfect gift for everyone on your holiday shopping list. Azul: Stained Glass of Sintra, the sequel to Azul, is just as beautiful and fun as the original with a few changes. Unlike the original Azul, the focus isn’t on the floor but more on the columns and panels of a stain glass window. Players will choose their glass panes – represented by translucent pieces – and work to complete their window while avoiding damage and wasted materials. The players’ panel boards are double-sided for an extra amount of variety between games, which will take about half an hour to 45 minutes to play. 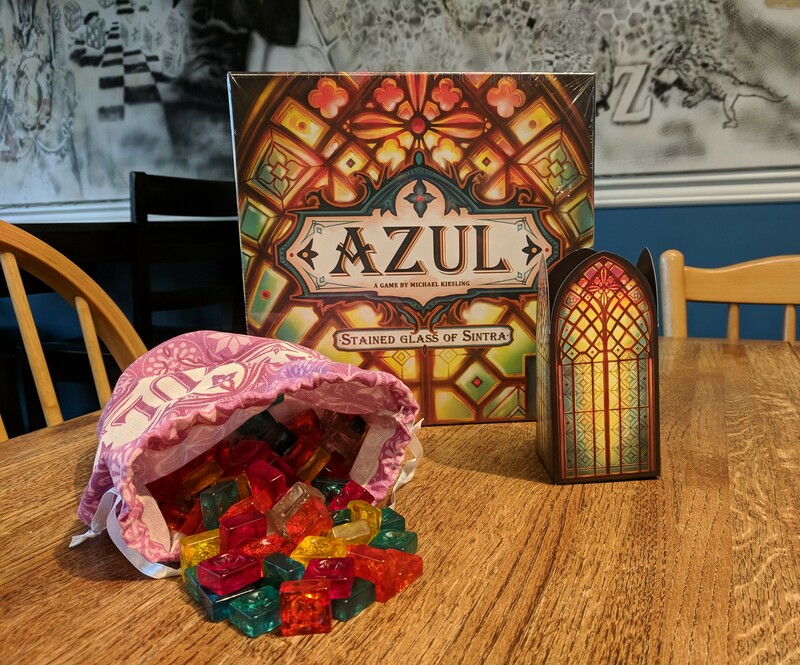 Stop by the store to test play Azul: Stained Glass of Sintra from our library. Get your own copy before supplies run out!